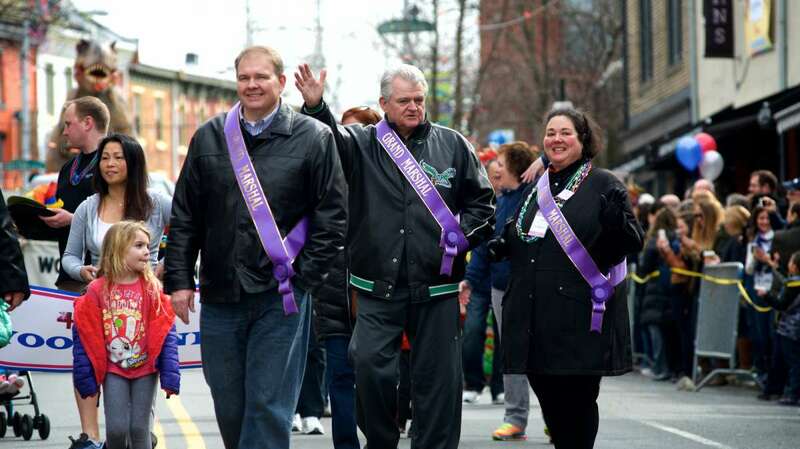 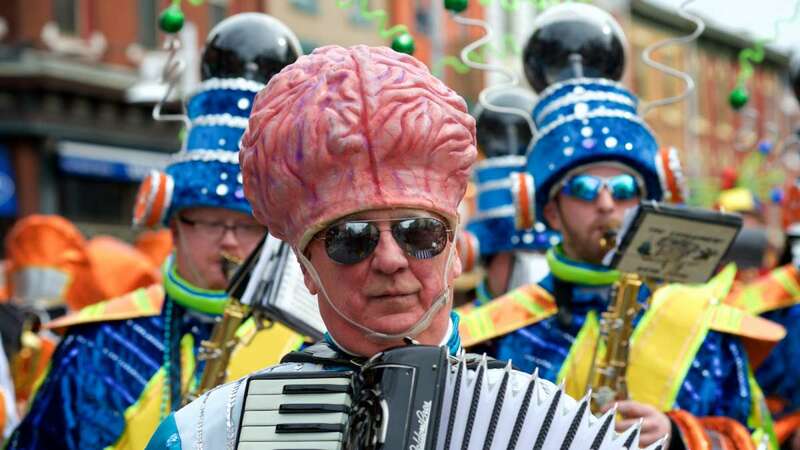 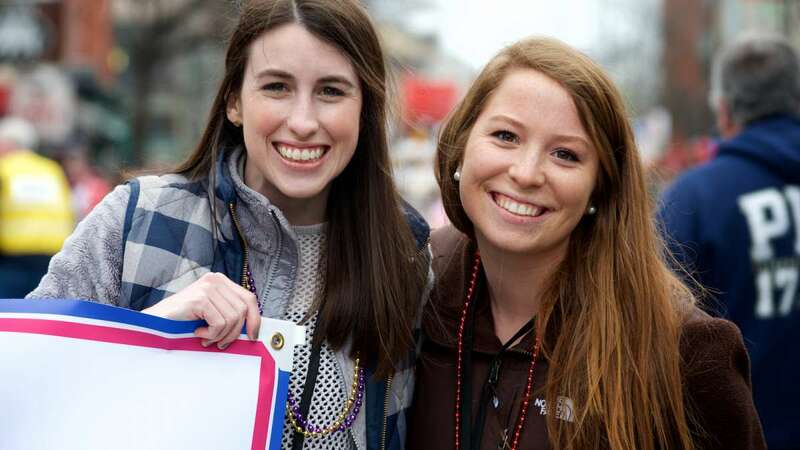 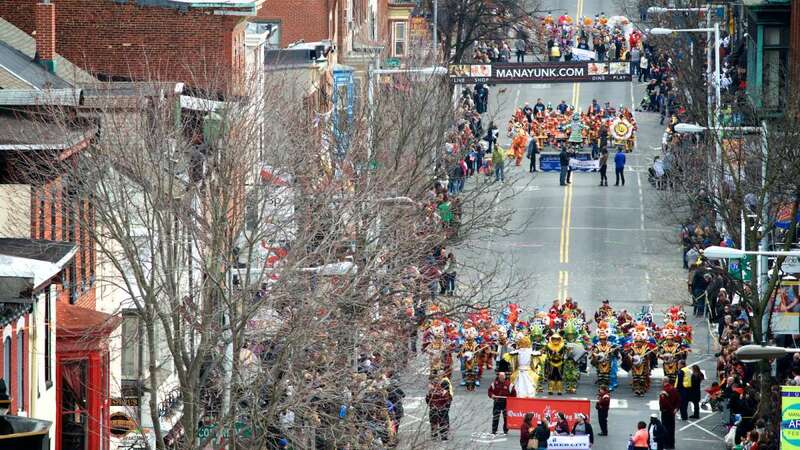 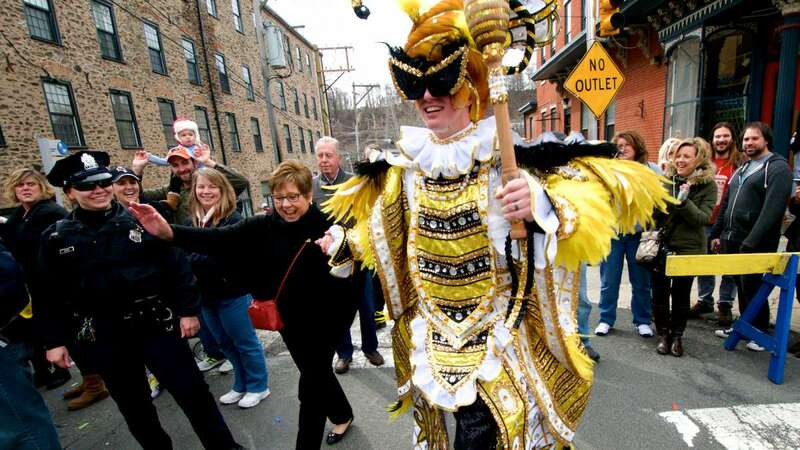 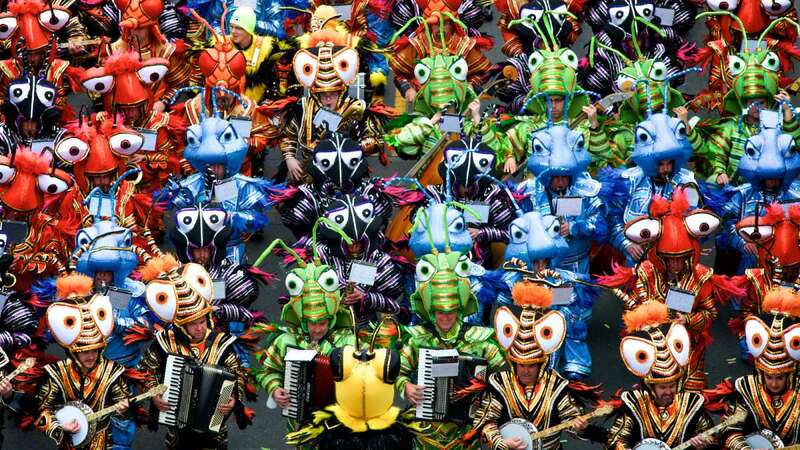 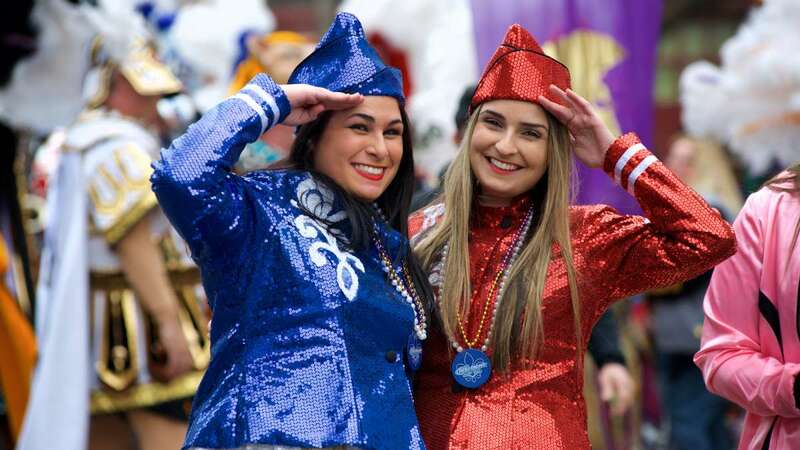 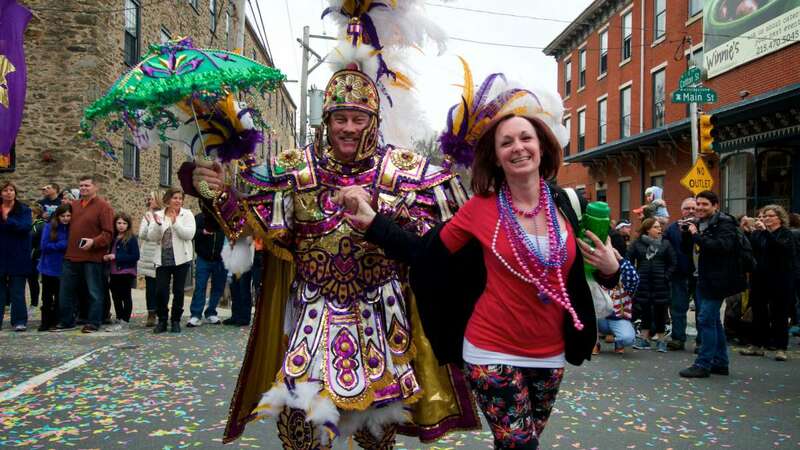 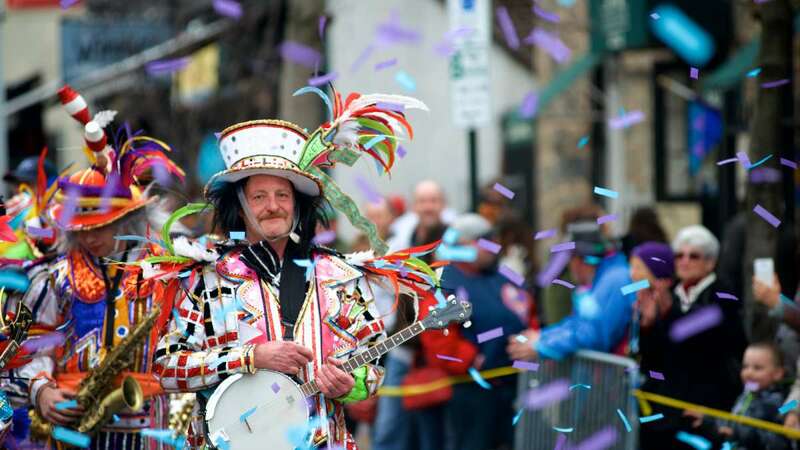 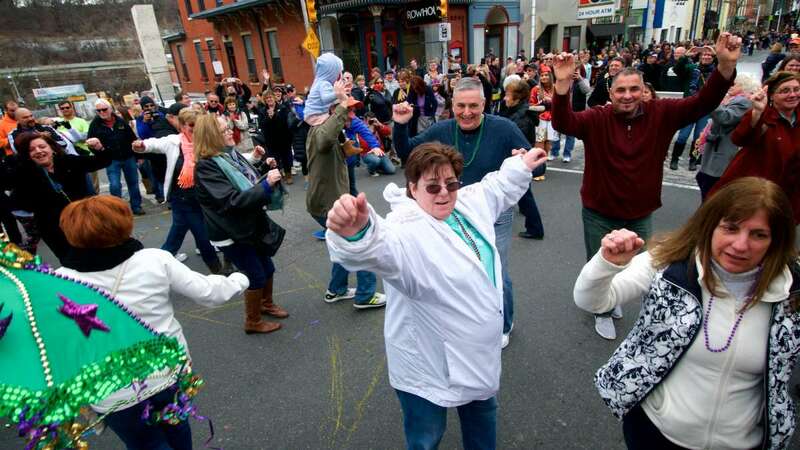 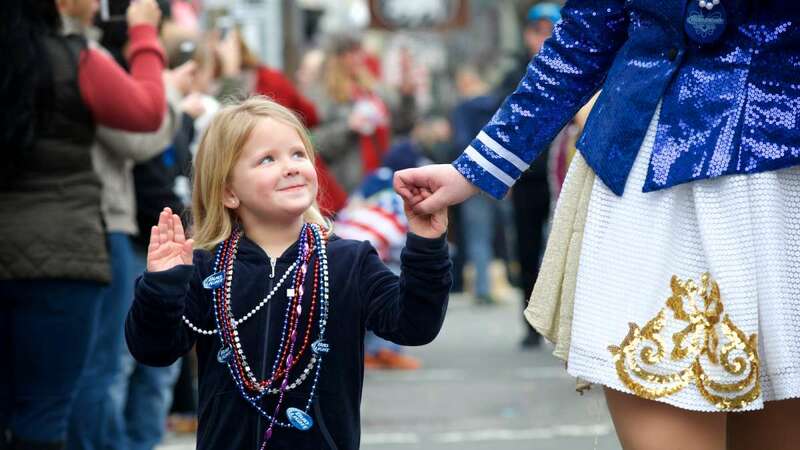 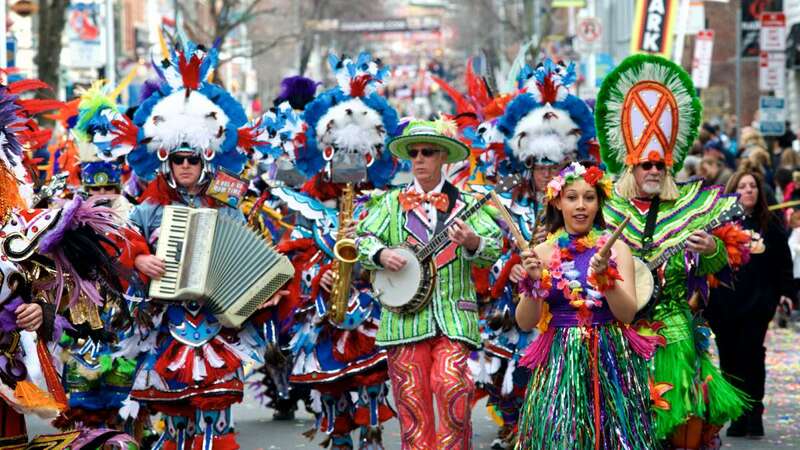 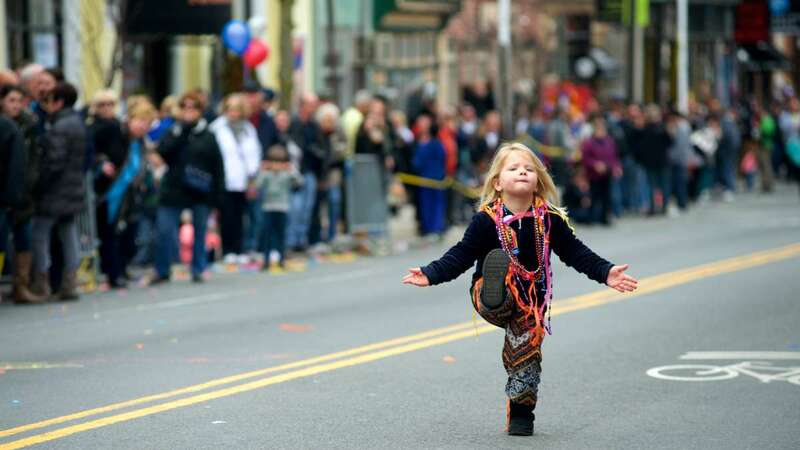 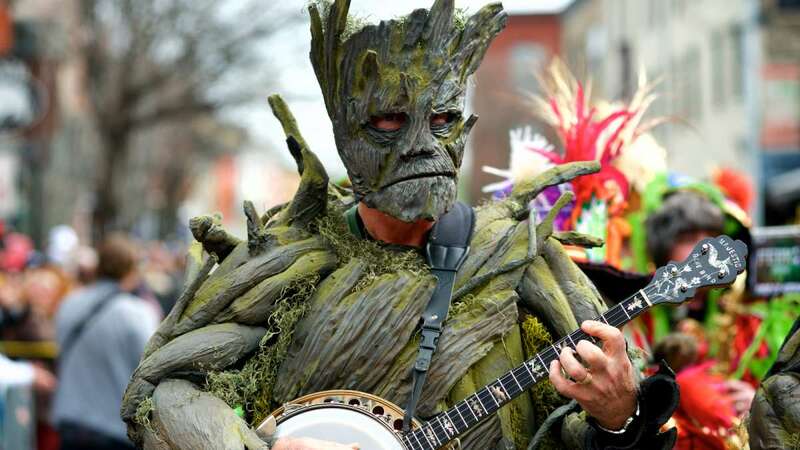 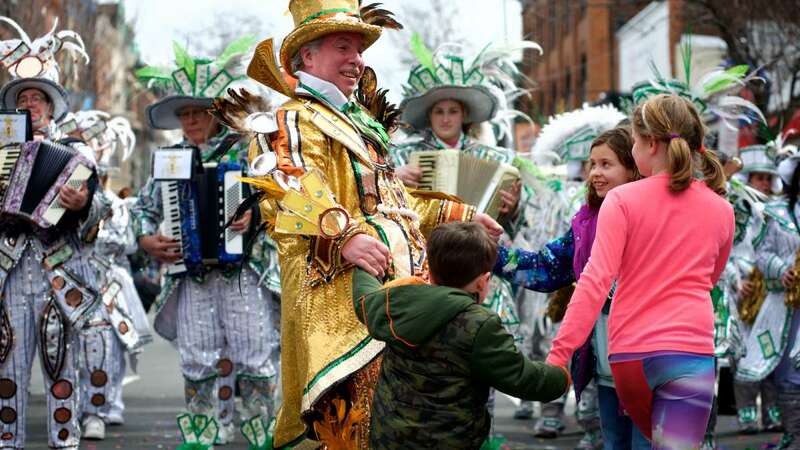 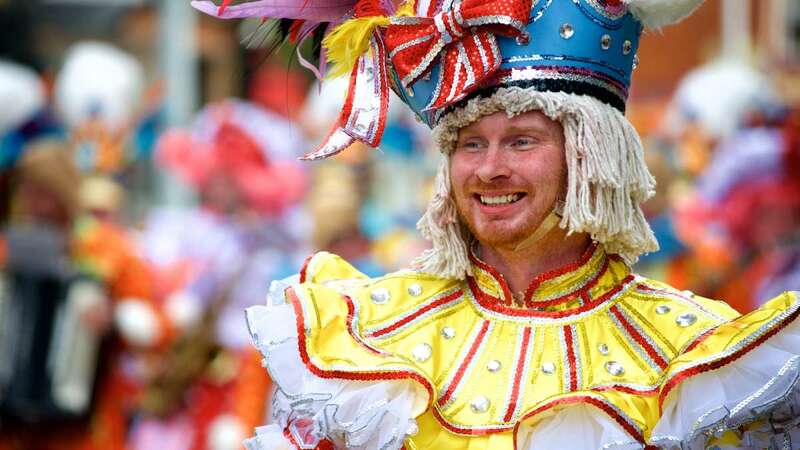 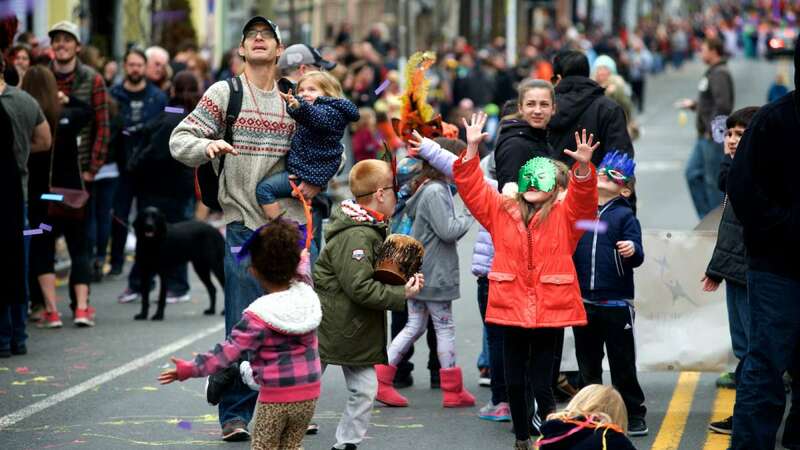 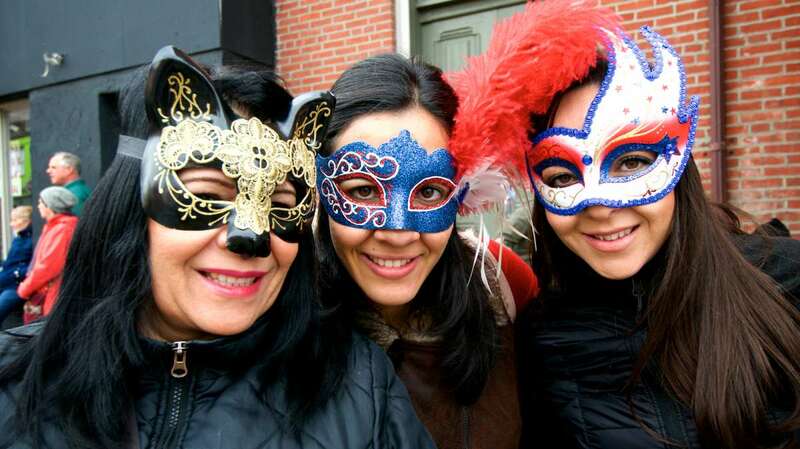 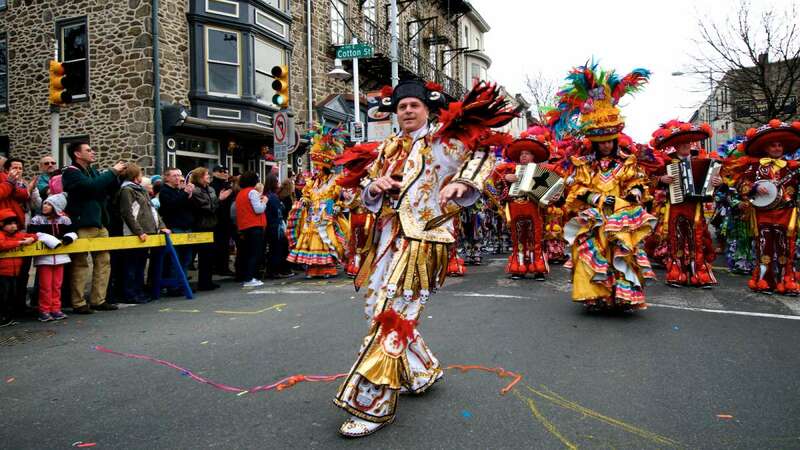 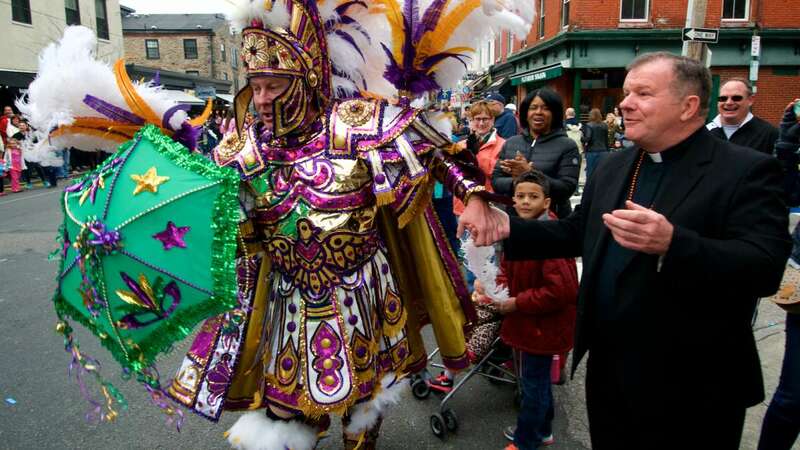 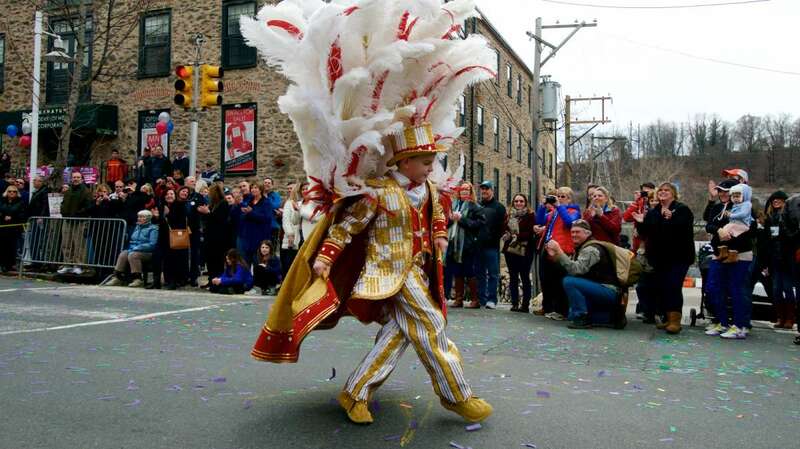 Check out these photos from this weekend’s Mummers parade in Manayunk to celebrate Mardi Gras. 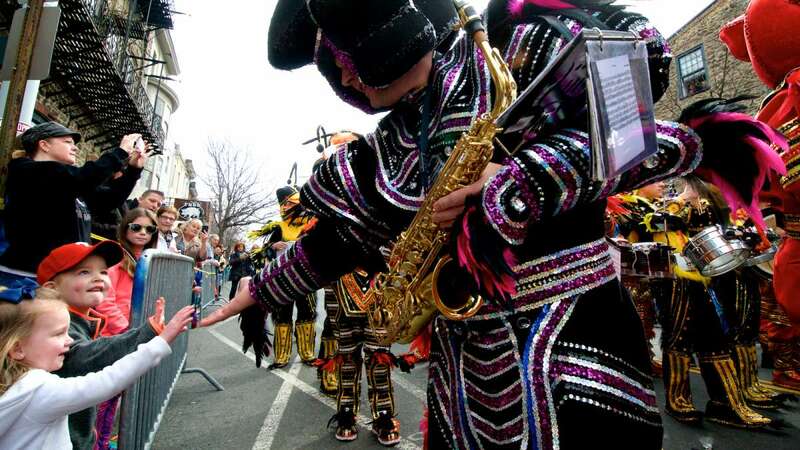 Group from the Philadelphia String Band Association took to Main Street in Manayunk Saturday afternoon. 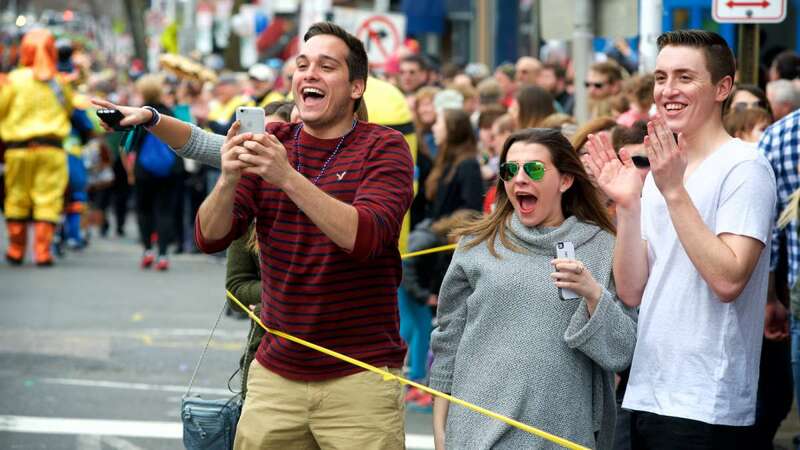 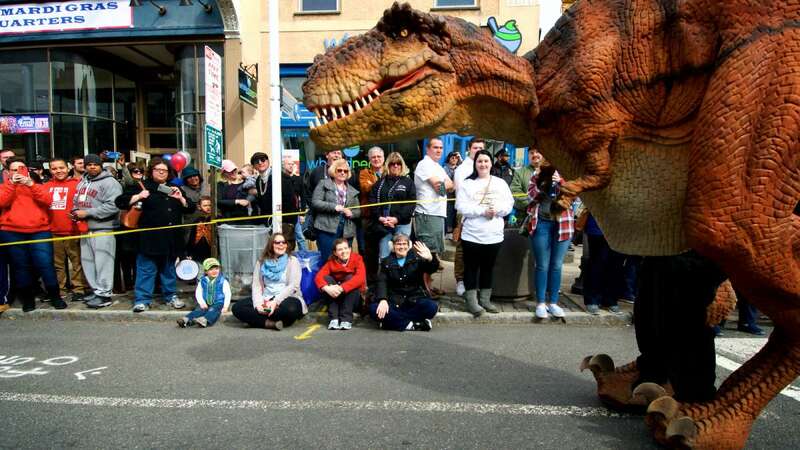 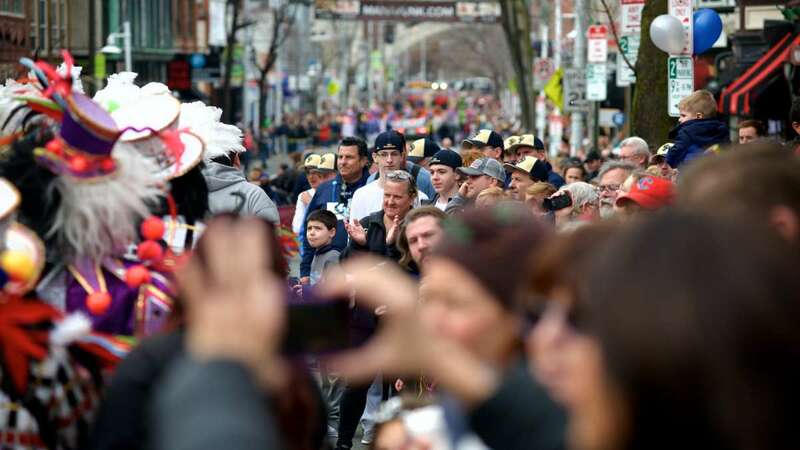 The bands were met with spring-like weather and a crowd of fans and supporters ready to have their go at strutting down Main Street. 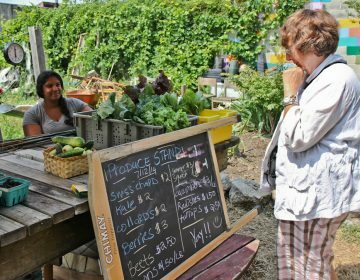 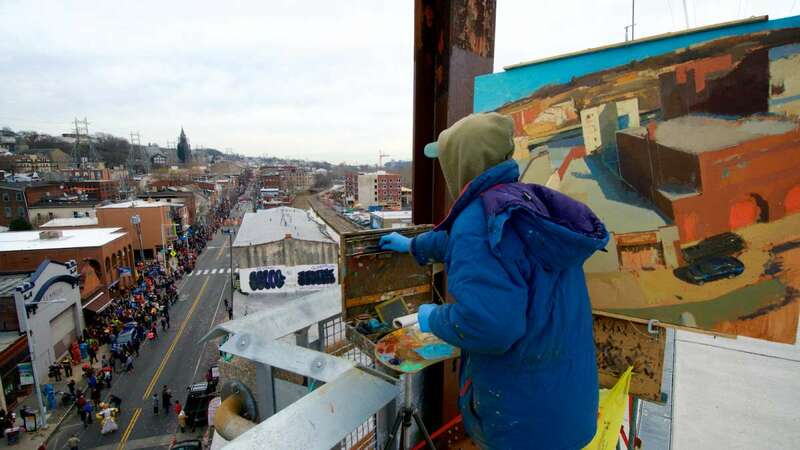 As Philly's vacant land becomes more valuable to buyers, growers who claimed abandoned lots for community gardens are at risk of losing these beloved spaces.